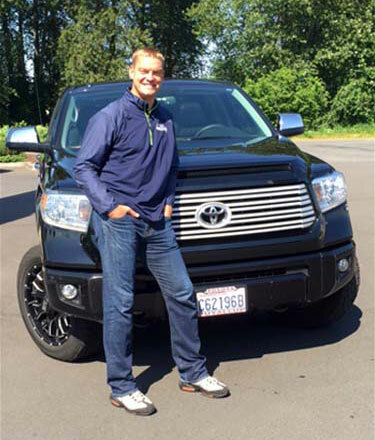 When Brock is out on the road, you'll find him driving his Toyota Tundra from Toyota of Puyallup. This former UW and NFL quarterback can be heard on 710 AM ESPN Seattle from 7am -10am. 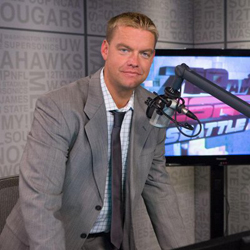 Brock is now a college football analyst for ESPN & radio host after a highly decorated local career starting as a quarterback for the Puyallup Vikings at Puyallup High School. 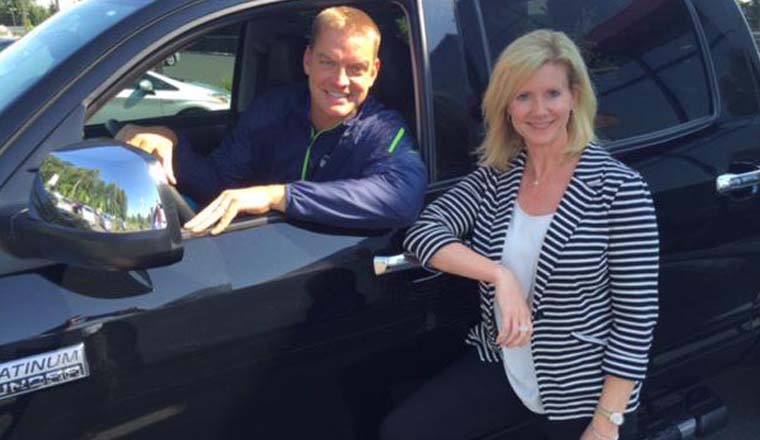 In 1995, he graduated from Puyallup High School with a 4.0 grade average! Of course, we can't help but think that as a self-proclaimed "truck guy", Brock clearly has the smarts to pick the best full size truck in the market. Many may not know that this local sports hero enjoyed a prodigious football career in high school as the Gatorade National Player of the Year, All-State and Class AAA State Player-of-the-Year playing under father, Puyallup Head Football Coach Mike Huard. Huard was named a High School All-American by Parade Magazine, Super Prep, Blue Chip Illustrated, ESPN and Schutt. Huard was a member of the Seattle Seahawks from 2000–2001 and of the Indianapolis Colts in 2002-2003. Whether we're talking football or trucks, we're glad to have Brock as a member of our community.